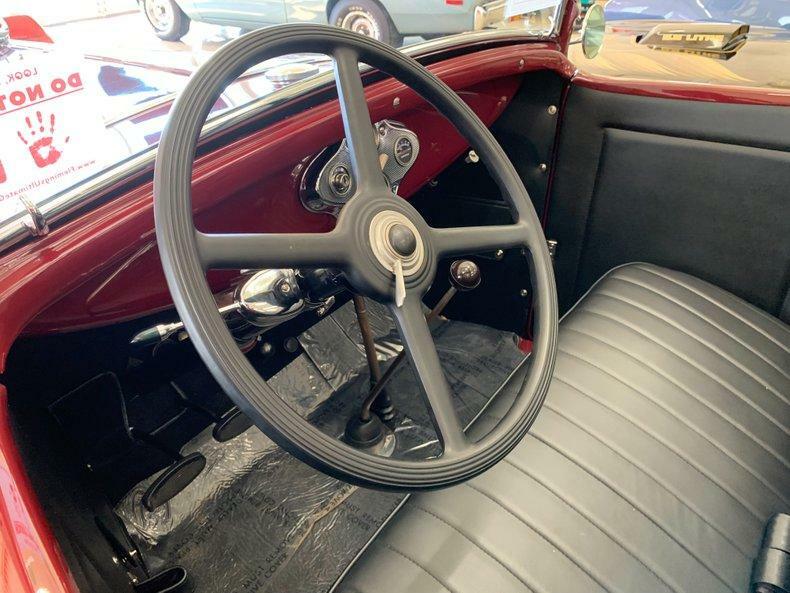 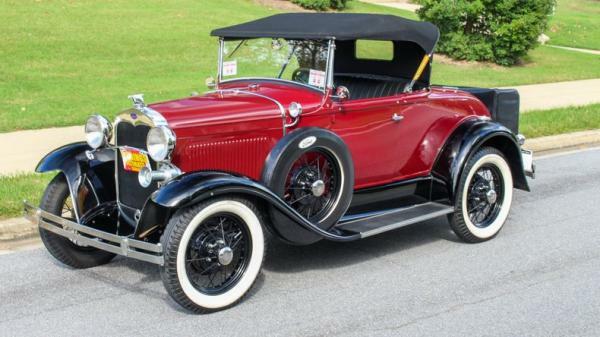 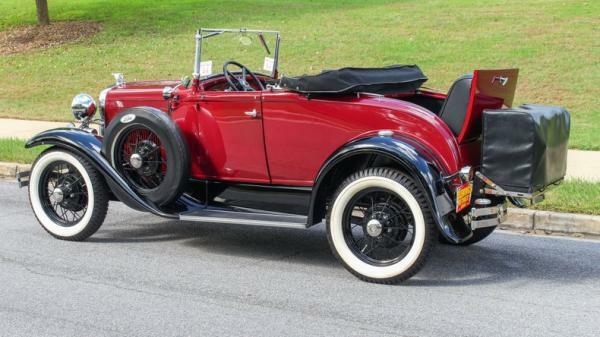 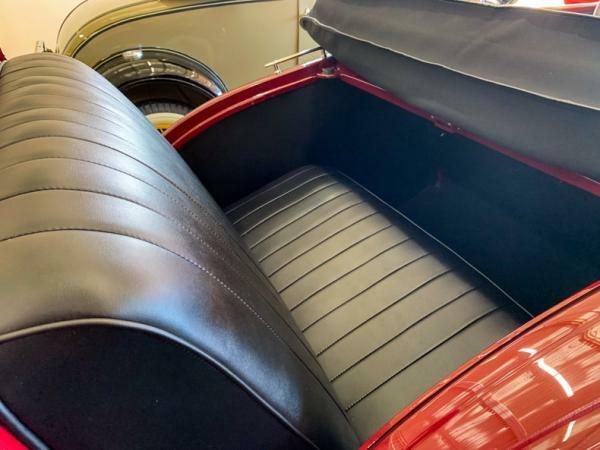 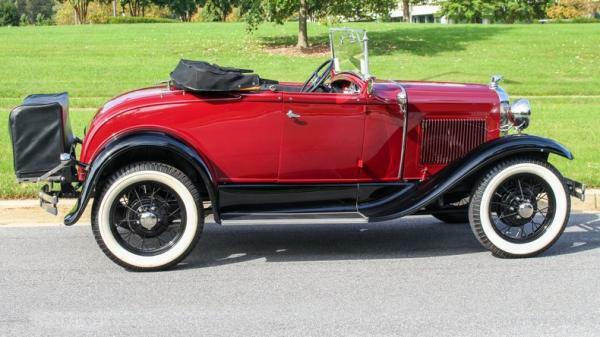 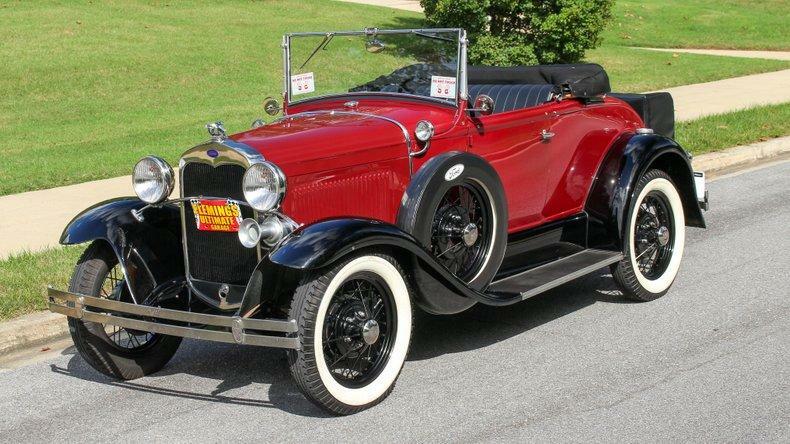 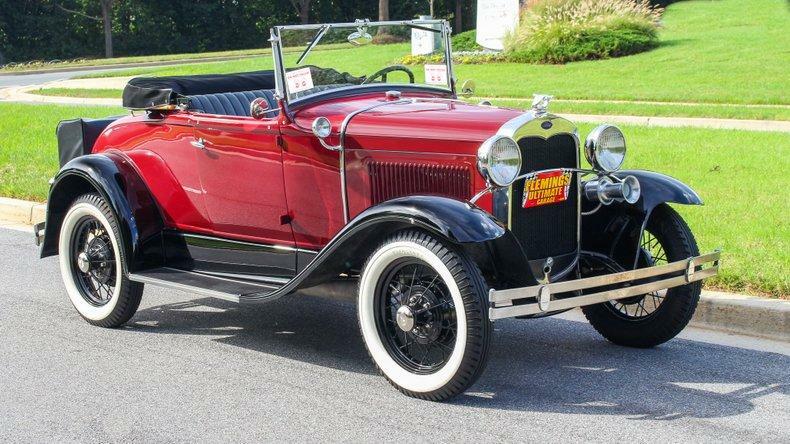 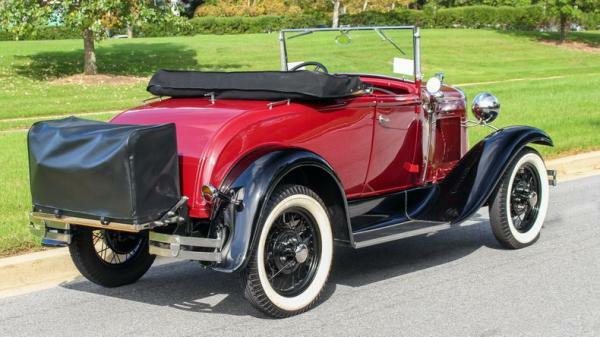 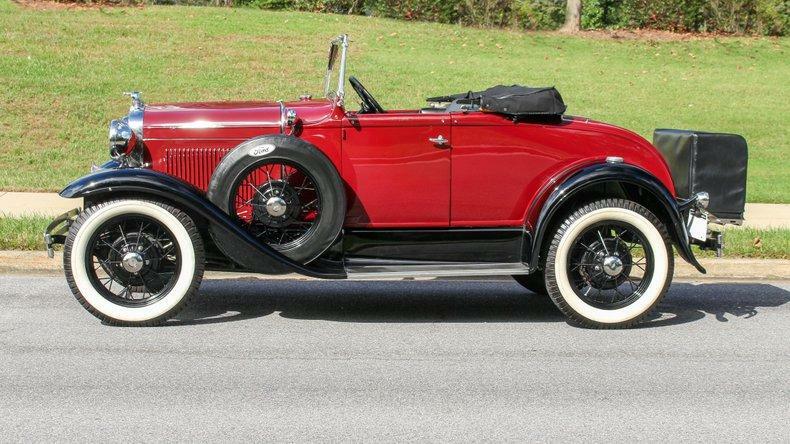 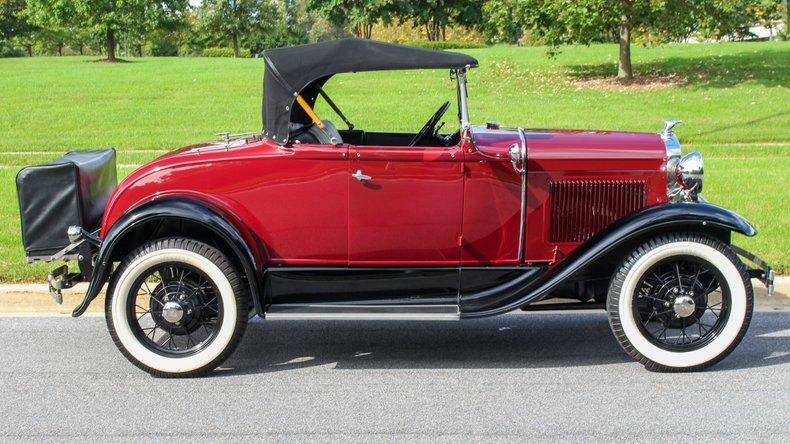 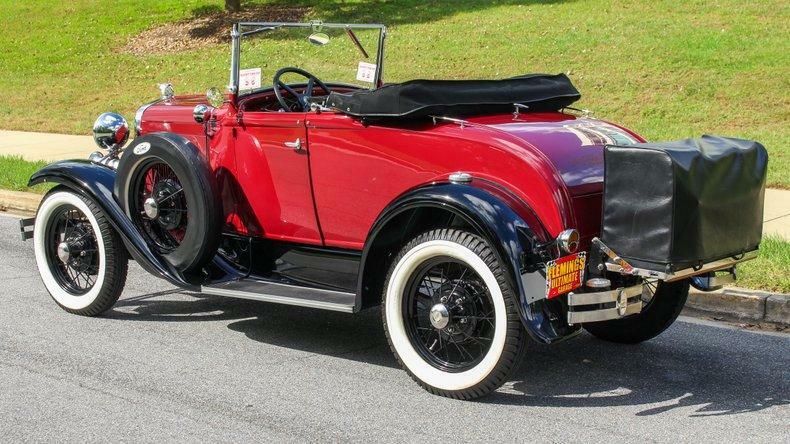 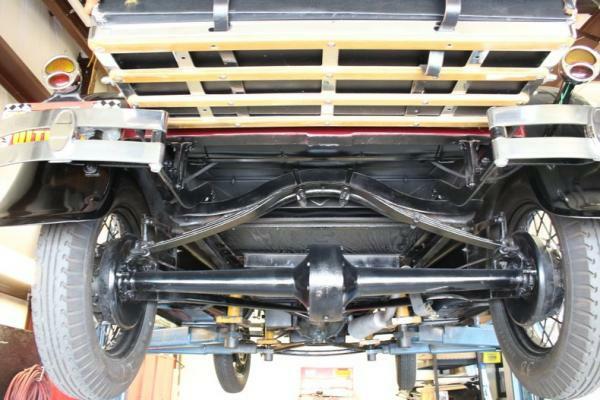 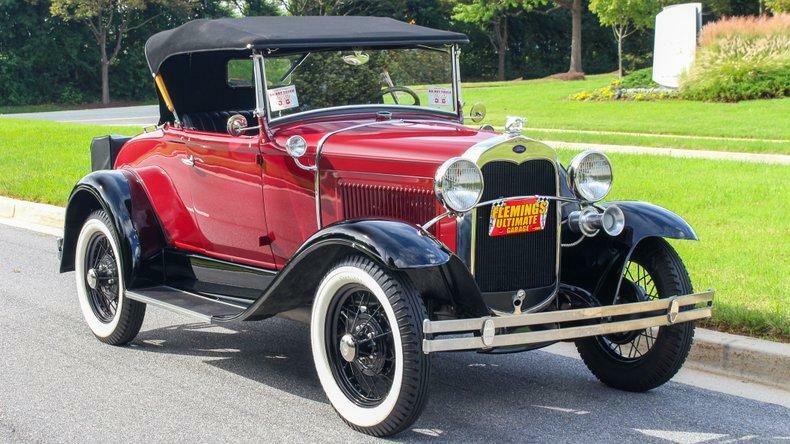 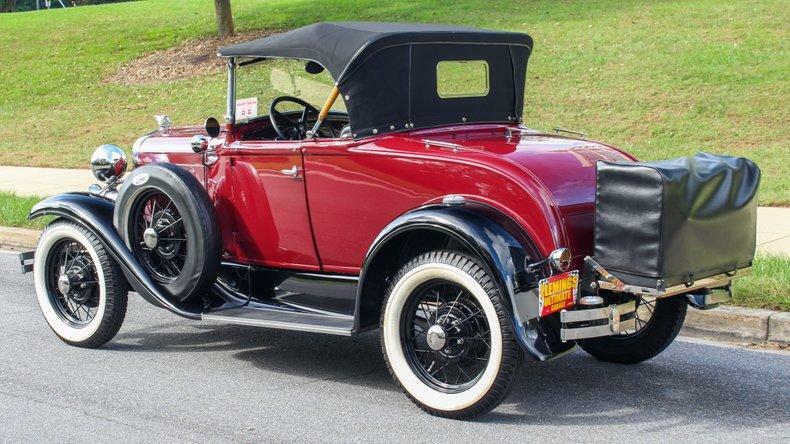 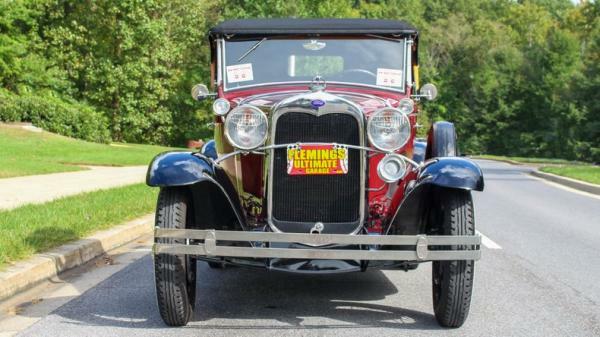 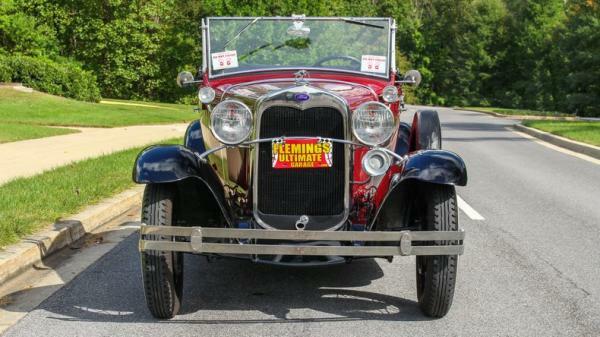 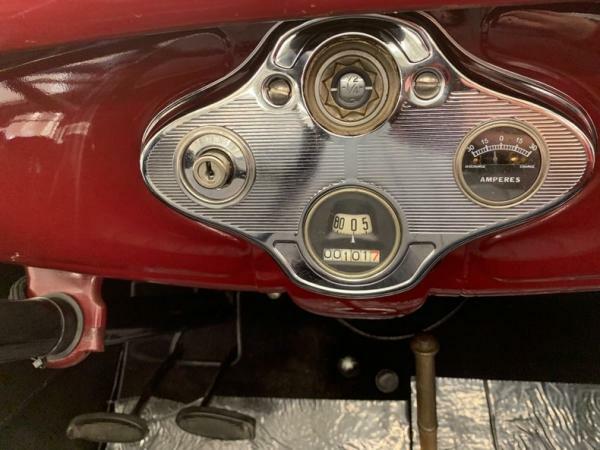 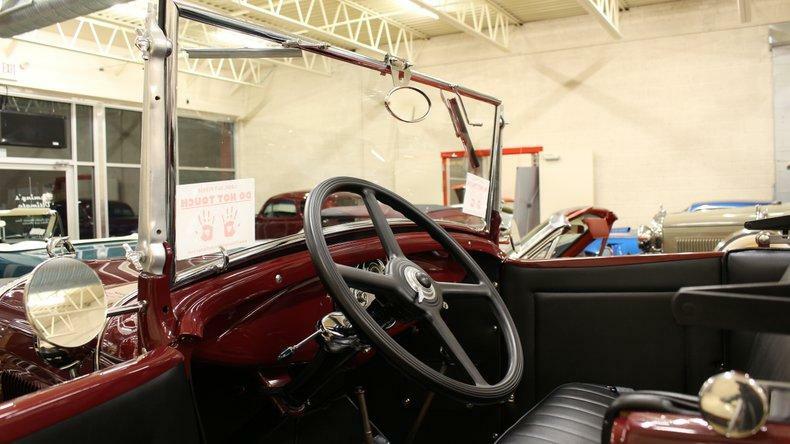 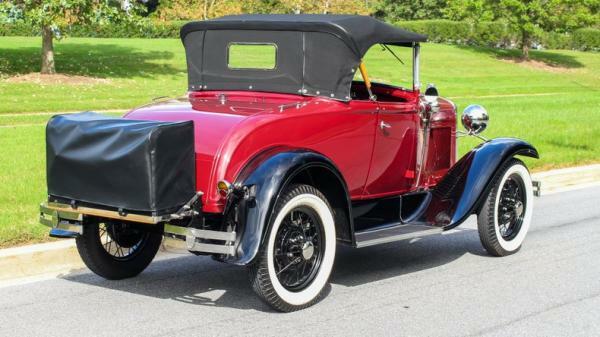 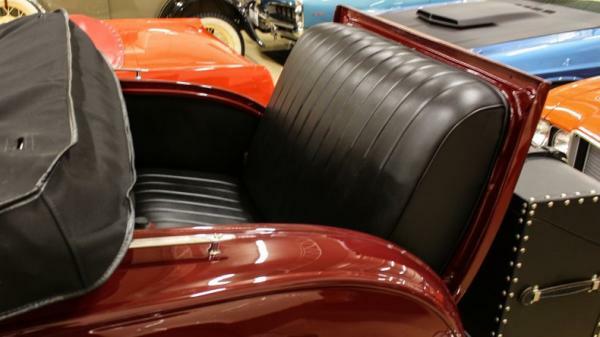 "• 1930 Ford Model A rumble seat Cabriolet showing only 88 miles since the complete nut and bolt restoration. 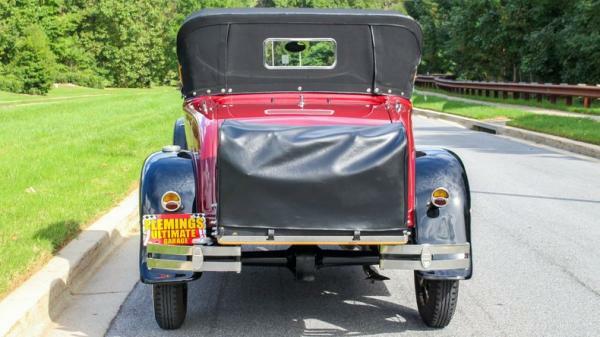 • Mirror finish two tone Ford Maroon and black paint show waxed and detailed. 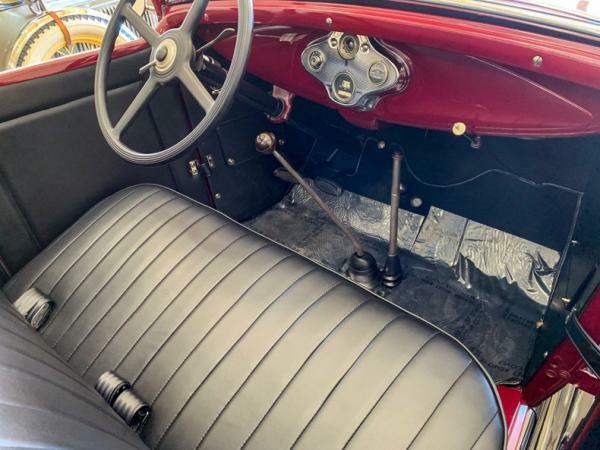 • All new black front and rumble seat interior. 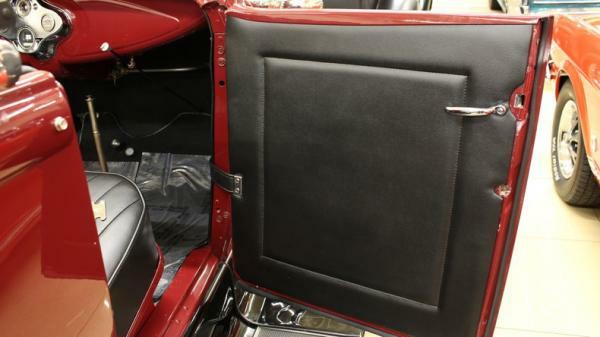 • New black canvas convertible top with zip out side curtains. 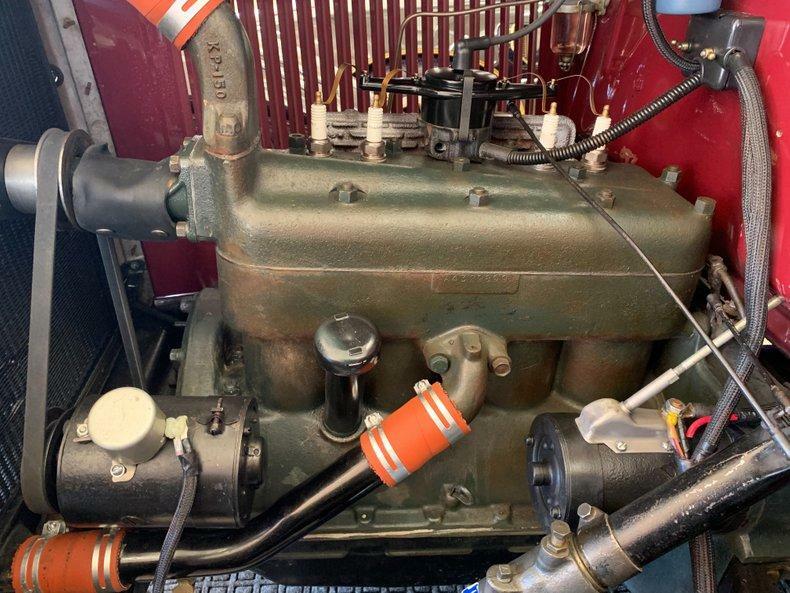 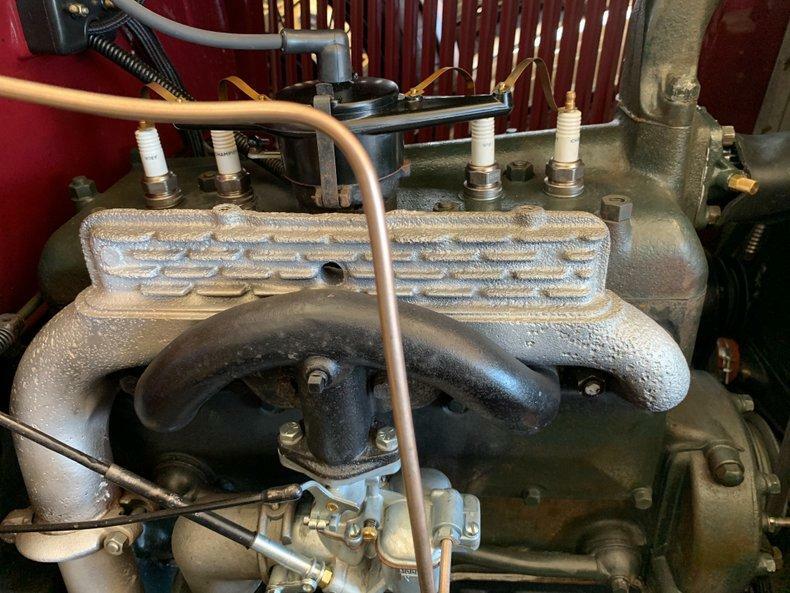 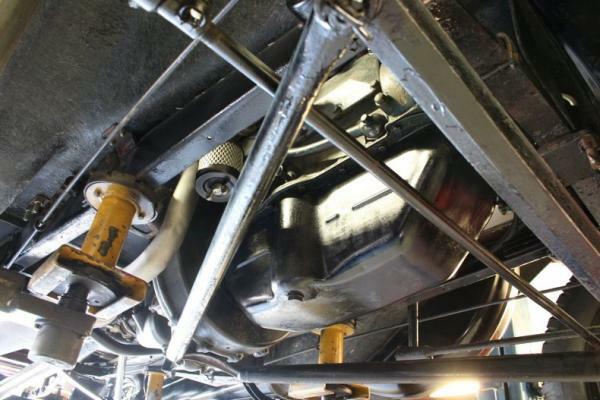 • Freshly rebuilt 201 cid engine with 3 speed transmission good to over 65 mph. 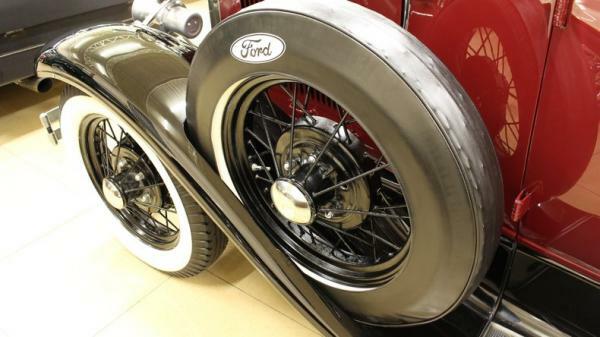 • Hand laced black powder coated wire wheels with wide whitewalls and great looking side mounted spare. 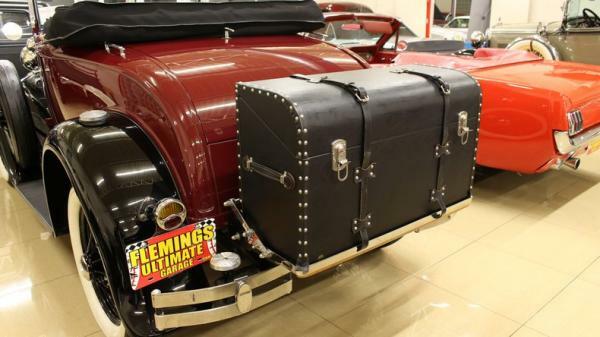 • Stainless exhaust system • Real deal working ""ooogaahh horn."" 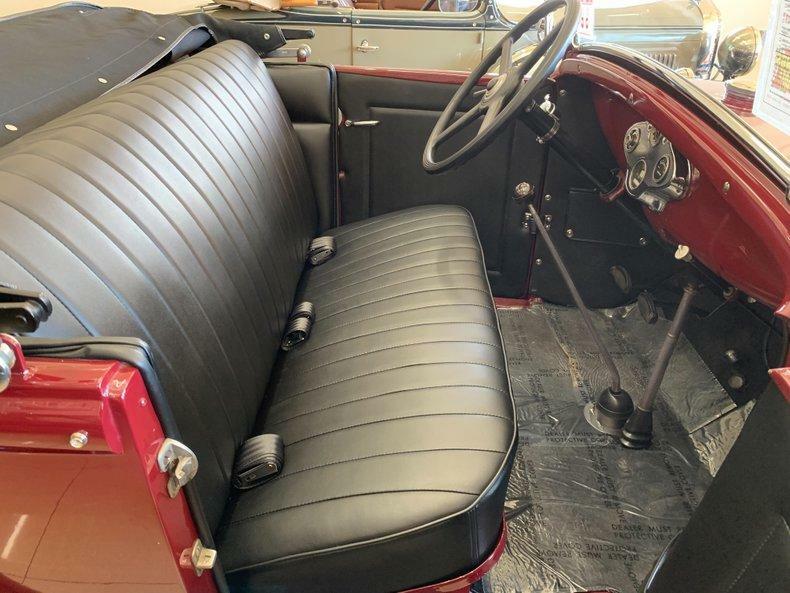 • Restored running boards. • Just a beautifully done example that is approaching 100 years old and can be driven like it was 1930."